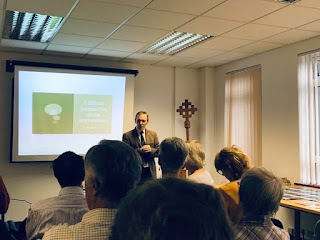 The Church of England got its act together at General Synod and voted to divest from oil and gas companies that do not align to the Paris Agreement goals. This is a significant step forward and a great success for the Operation Noah Bright Now campaign. 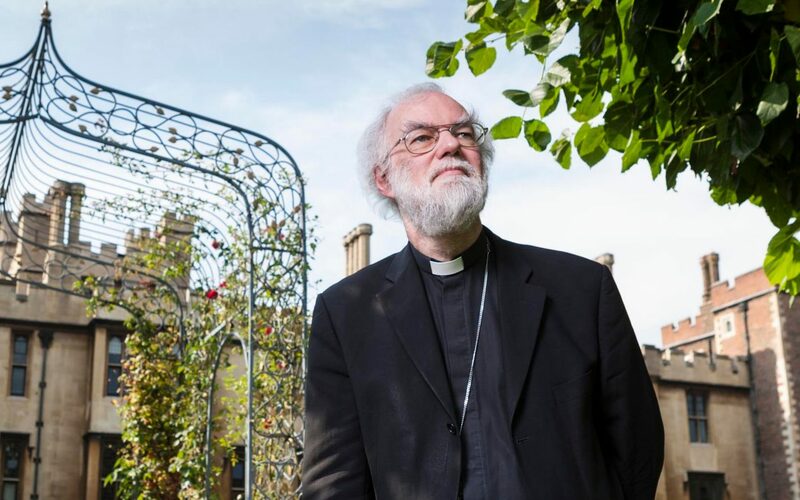 And an excellent comment piece in the Telegraph from Rowan Williams.